Hotspot stands for an area where we get internet access with wireless network or WiFi. Internet and Hotspot a combination of growing technology to provide wireless internet access. Today hotspot solution most important things in every area like, hotel, education campus, office area, coffee shop, and smart city concept. This all thing never be complete without the hotspot system. 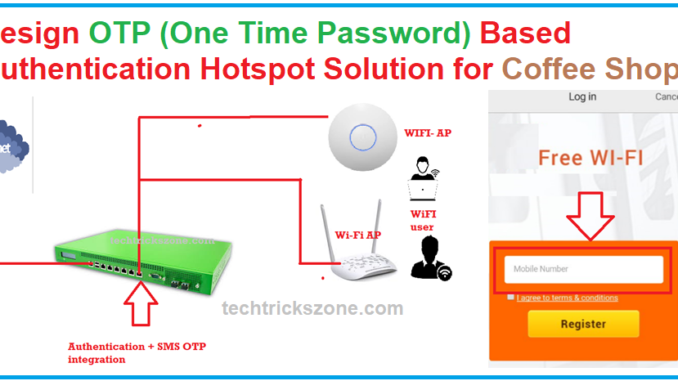 A secured Wi-Fi system always work best with if we have an OTP based hotspot gateway solution. Hotspot system incomplete without making it secure and traceable. so if you are going to create a hotspot in campus, hospitality and coffee shop than you must make a managed authentication system which can track users activity as well as contact details. 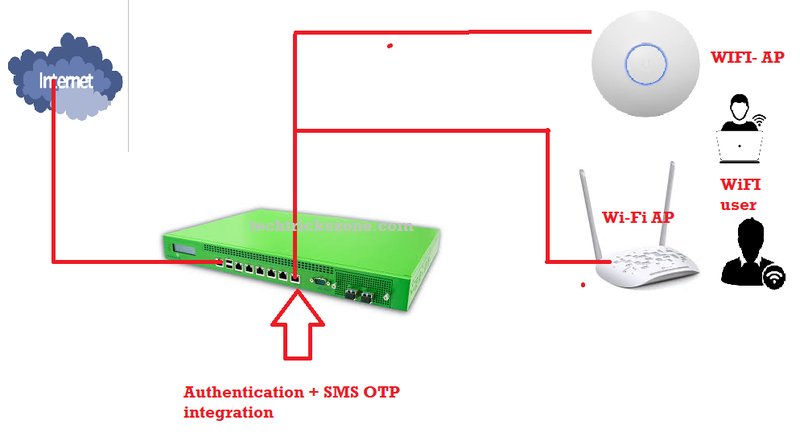 SMS based authentication hotspot most popular and secured solution forever commercial and non-commercial wifi zone. In this post, I will describe to you what should you required to create an OTP based hotspot system for coffee shop restaurant and another area where we can’t monitor users physically. To create an OTP based hotspot gateway there is some hardware and software specification required which make it possible. 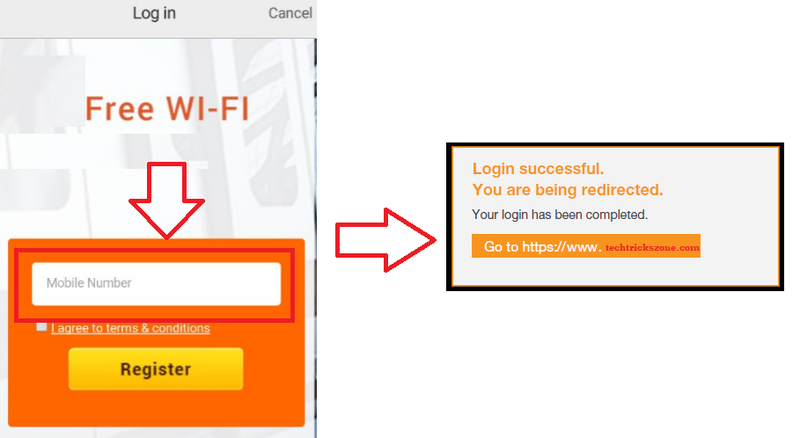 The OTP authentication means when any user wants to use Wi-Fi than he has to do one-time password authentication to access the hotspot. There are many software and hardware required to create a hotspot system with OTP SMS Based Authentication internet access. See below what are the requirement for design an OTP authentication hotspot solutions. SMS Module or SMS bulk base subscription. After complete, all the hardware and software requirement now the question is how to integrate wireless Gateway and SMS module to get OTP on phone to access the internet. Internet connection will be required to create a hotspot solution with one-time password authentication to get access the internet by any Wi-Fi users. Wireless Access Point will create a Wi-Fi zone where we can access the internet through Wi-Fi. The quantity of Access point depends on the area size of the coffee shop and total concurrent user load. Authentication Gate will work for creating a captive portal with authentication method and also manage the bandwidth plan according to speed and time-based. Some of the bandwidth management and integrate gateway work with SMS module and SMS module integrated with third party SMS plan. You can also buy SMS bulk plan accordingly user strength of your network. How to integrate Authentication gateway with SMS Module. If we want to create an OTP (one time password) based login page than required proper integration of the SMS module and internet gateway. 1-: In this network, diagram the Internet will connect to Gateway WAN port. 2:- Gateway will create the authentication system and will integrate with the SMS module. 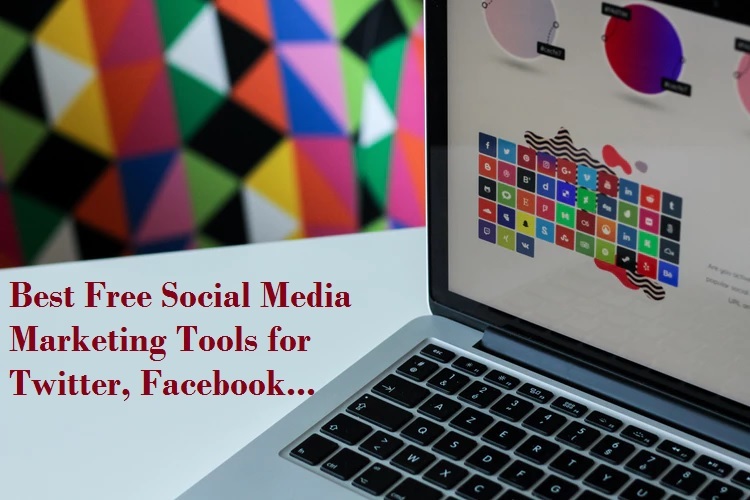 3:- User will connect to Wi-Fi and will get a Mobile input captive portal. 4:- Gateway will send an OTP through SMS Module in user mobile. 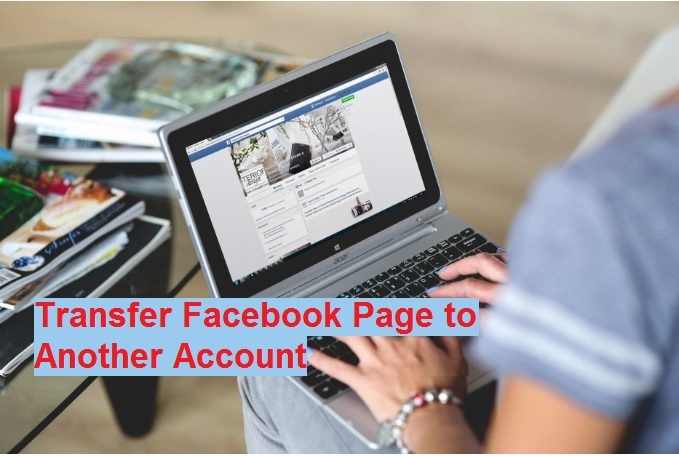 5:- the user will input the OTP on internet access page and will get successful authentication and internet start working. 6:- the user will continue to enjoy the internet as per plan created in bandwidth gateway. This is a basic Concept of OTP based authentication hotspot gateway design for the coffee shop, airport area, hospitality, campus, and open market area. After OTP based authentication gateway will save the user mobile number details for future security. In case anything wrong happens by the user you can track them with contact details. OTP based solution one of the most demanding solution in every hotspot area. 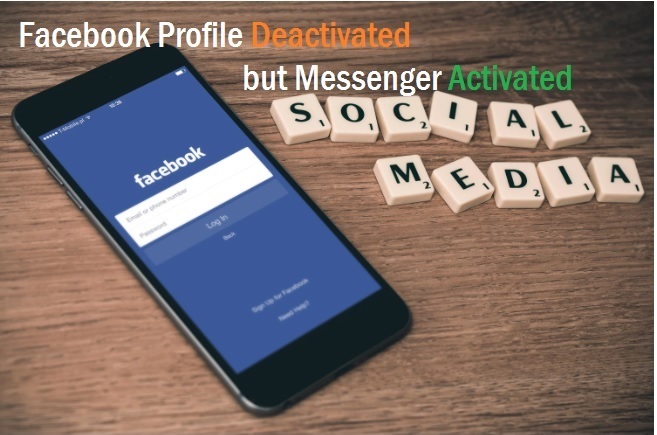 To use the SMS module and bulk SMS pack you get many third party company who provide SMS in bulk with their API id to integrated it with your bandwidth and authentication gateway. Get an OpenSource Captive portal solution for your network now. Why should I use OTP in small businesses like coffee shops? And can OTP control Wi-Fi access for each customer? Each customer need to put phone number to get OTP so you can get user contact number for future reference.